Request a quote for Standard Spring Plungers - Brass with Standard End Force today. JBF National’s brass spring plungers make sure that all of your alignment and attachment needs are carried out with the utmost precision. 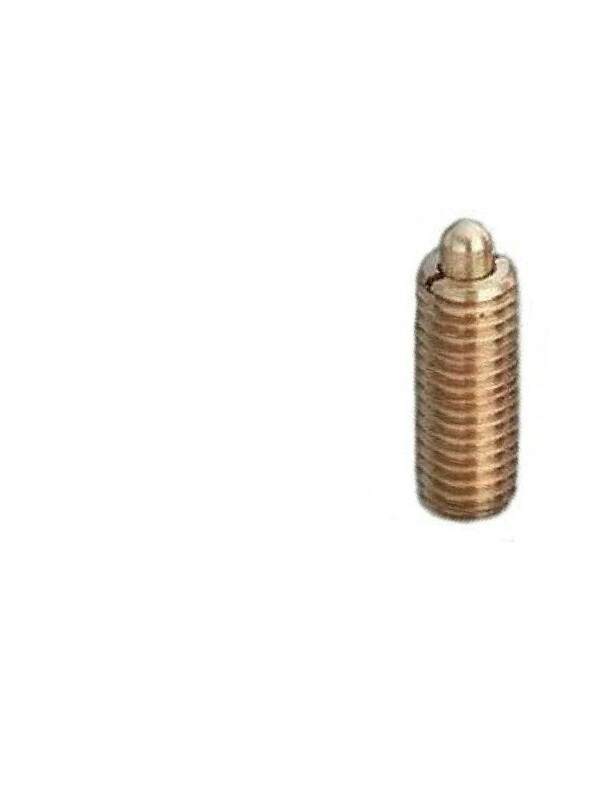 Spring plungers are utilized across of wide variety of industries and products, including woodworking, medical and military applications. Contact a JBF National sales engineer today for further information. Please see component diagram below.